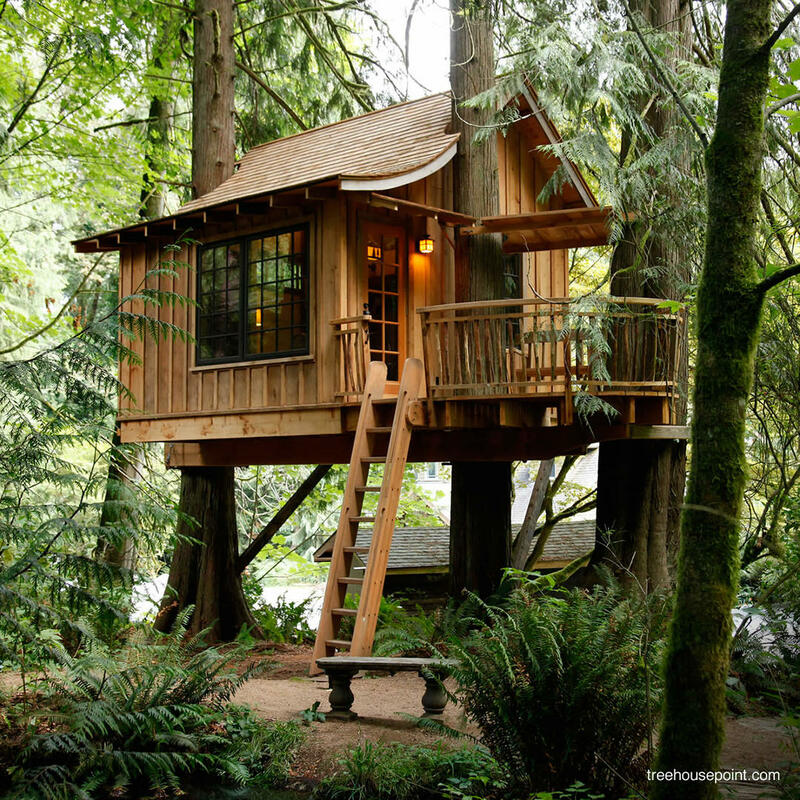 Treehouse Point offers 7 separate elevated lodgings - each with its own theme. With only a few rooms available, the prices are quite exorbitant. But anyone who has stayed here says the experience is worth the price. If you're strapped for cash, you can pay a mere 20 bucks to take a 2-hour tour of the beautiful grounds.